Are you one of the 80 million men and women suffering from baldness or thinning hair? Hair restoration procedures are quickly becoming one of the most sought after cosmetic procedures. 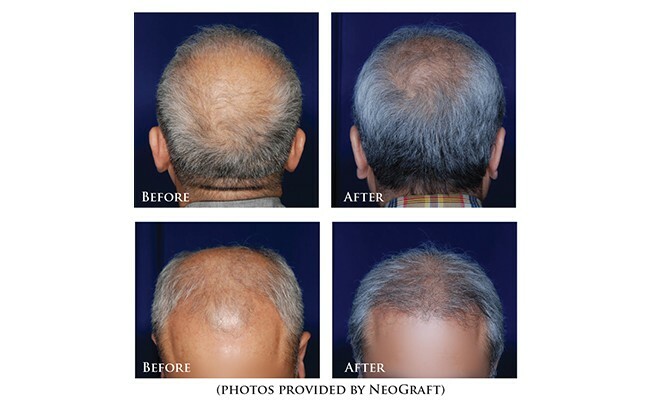 Stop hiding behind hats or combovers and ask about the success behind NeoGraft’s hair restoration process. Dr. Paul Kim and Dr. Gary Wingate of Plastic and Reconstructive Surgery of Chester County are pleased to offer NeoGraft, a new automated device for the treatment of hair thinning and hair loss. This minimally invasive procedure harvests the patient’s hair follicles during a Follicular Unit Extraction (FUE) and implantation hair transplant procedure. 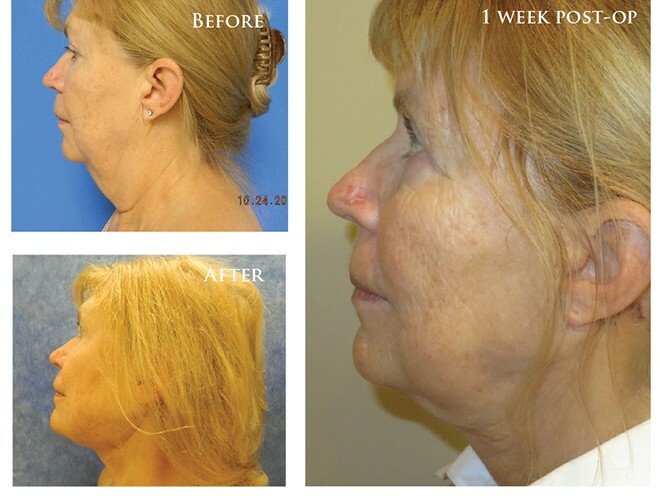 NeoGraft allows patients to restore their own living and growing hair. Through the use of this automated device, hair transplant procedures are performed faster and with more accuracy than traditional manual strip method. NeoGraft acts as an extension of the surgeon’s hand to allow for greater accuracy at extracting and transplanting samples. Unlike the manual strip method, NeoGraft harvests a patient’s own hair follicles from the back of the head without the need for stitches and without leaving any visible scar, meaning the area heals faster as well. Patient downtime with this procedure is much less with fewer restrictions and patients are able to return to work within a couple days. Both men and women are good candidates for this procedure. A total buzz cut is not required to undergo the procedure if the patient has hair that is long enough to cover a small shaved area where follicles can be harvested. To determine if you are a good candidate for a hair transplant procedure with NeoGraft, contact our office to schedule a consultation. Dr. Kim and Dr. Wingate have combined the beneficial aspects of traditional surgery with the advancement of new technology. Ask the office for additional information on Precision Tx. The following photos show what can be achieved in 2 hours or less while awake, then go home! For more information on any of these procedures, call our office today. 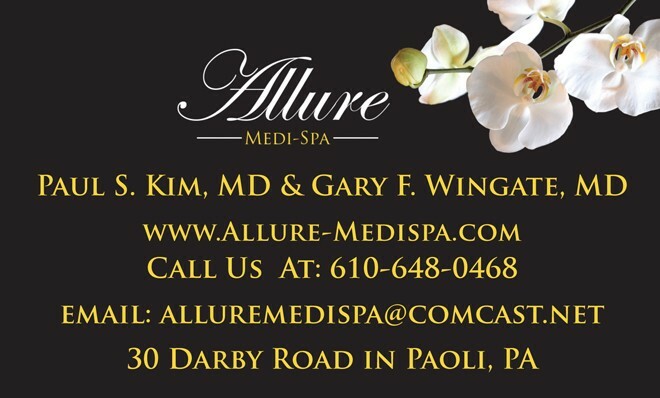 Contact Dr. Paul Kim and Dr. Gary Wingate with any questions or to schedule your consultation. Dr. Paul Kim, a graduate of Columbia University, completed his medical training at the University of Massachusetts. After completing his residency in Plastic Surgery at Northwestern, he went on to complete a fellowship in Microvascular Surgery and Replantation at the Microsurgery Unit of St. Vincent’s Hospital in Australia. 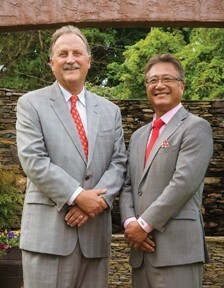 Dr. Gary Wingate is a graduate of the University of Utah. He completed both his medical school training and his residency in Plastic Surgery at Northwestern. 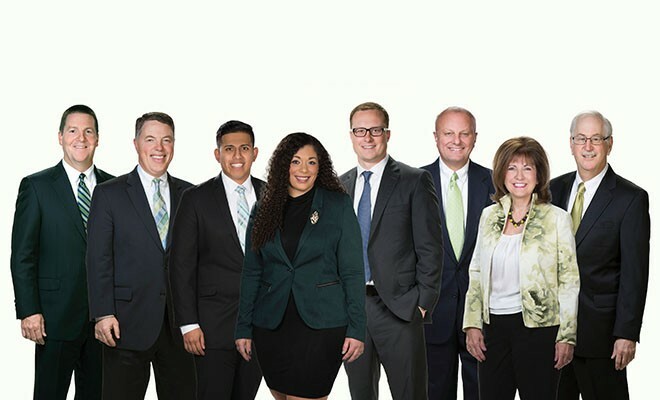 Doctors’ headshot by Shannon Adelson of Adelson Media, Inc.
← Previous Story Spring Celebrations Need The Perfect Accessory! Next Story → Want Great Eye Brows?